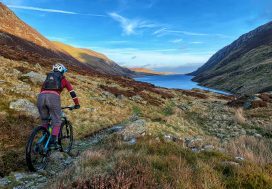 Talking about all things mtb and women, we looked back at an article by American Jacqui Phelan (now dubbed the Godmother of Mountain Biking and founder of the wonderfully named WOMBATS, the Women’s Mountain Bike And Tea Society!) where she recounts her story and how she discovered mountain biking love, on the US based Bicycle Story blog. Over the years so many more stories have been told by the increasing number of women taking up the sport; many of whom choose Wales as their preferred destination. “It’s the only place that I feel comfortable and the place that I always go back to …Wales has it all”. It’s certainly a great place for all levels of rider (as you’ll see from our edit) and there are opportunities for all those women joining the sport fuelled by the interest (in no small part,) of the continuing success and positive media coverage of Wales based stars such as Manon Carpenter and of course, Rachel. 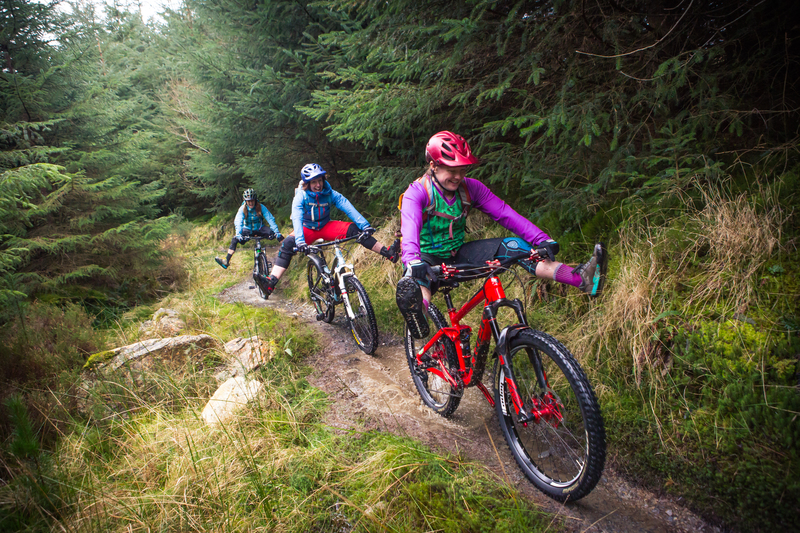 But it’s not all about an elite level; everyone starts somewhere and there are plenty of options specifically for women to get out there in a friendly, confidence building environment here in Wales with a range of ladies only mountain bike courses. 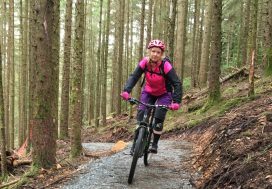 Added to the above there are lots of #mtbwomen Facebook groups springing up to coordinate heading out without the guys – like this one based in south Wales, MTB Divas is easily joined on Facebook and numbers are growing all the time.